"I never came across one of Laplace's Thus it plainly appears without feeling sure that I have hours of hard work before me to fill up the chasm and find out and show how in plainly appears." 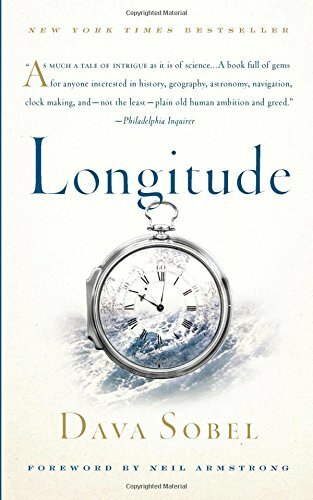 John Harrison solved the "greatest scientific problem of his time" - that of keeping accurate time on the seas in order to be able to determine the longitude of a vessel. Prior to this invention and discovery, many people died on the seas, as they could not determine where they were located. Wikipedia has some nice pictures of artifacts. 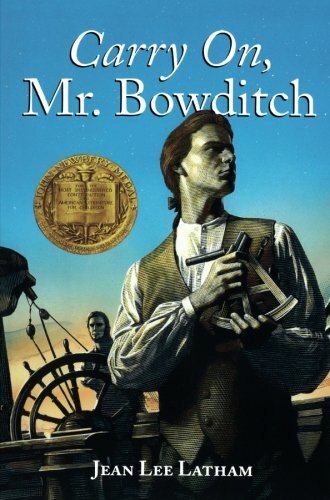 Nathaniel Bowditch is known for undertaking a huge project to correct the mathematical errors contained in the Navigation Guides published up to his time, thereby saving many lives lost to published misinformation. His New American Practical Navigator (1802) began as a project to correct and extend the work of John Hamilton Moore, but in the end he made so many corrections and original contributions it became his own work. It is still in use today, and the text can be viewed online from links at the bottom of this Wikipedia article. There is a teacher's guide , an activity that includes quite a bit of math, and an interactive game to play "Find Your Longitude" and "Find Your Latitude." Secrets of Ancient Navigation is written about here. More extension activities are found here.